Want to be a Vegan Queen® ? Show off your #veganqueen status and stay cosy always. Our Vegan Queen® Crewneck Jumpers are 100% organic, fair trade and carbon neutral. They are printed with non-toxic vegan inks by an independent vegan woman in London. 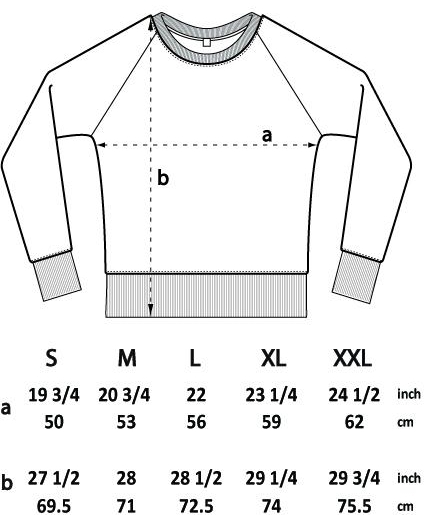 See sizing guide below for more details.